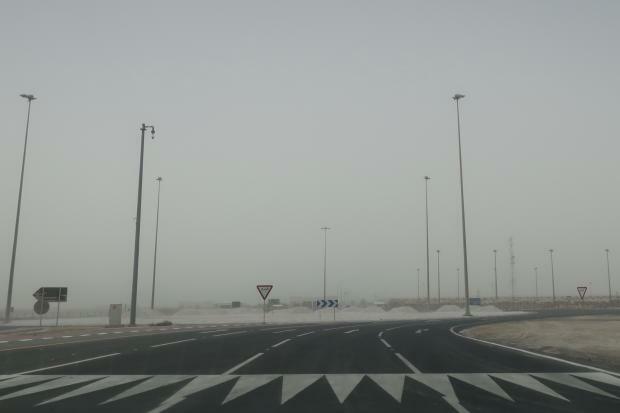 As Salwa Road leads closer towards the Qatar-Saudi border, traffic thins out considerably, until not a single car can be seen in either direction. The last petrol station before the crossing is deserted. In a recent report, the International Monetary Fund deemed the economic effects of the blockade to be “transitory”, noting that while foreign financing and resident private sector deposits fell by $40bn, this was offset by cash injections from the central bank and Qatar’s sovereign wealth fund. 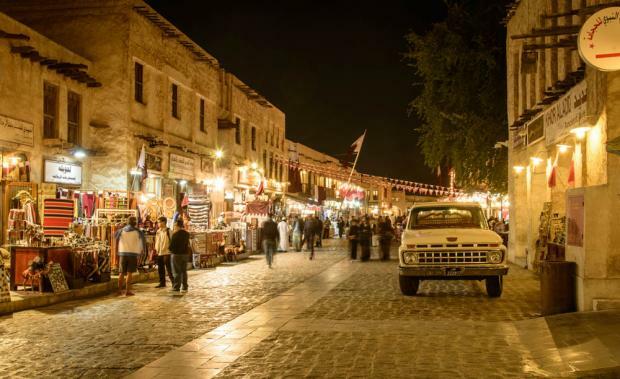 In this way, the blockade has helped to reduce Doha’s dependence on its Gulf Cooperation Council (GCC) neighbours, said Abdullah al-Arian, an assistant professor of history at Georgetown University’s School of Foreign Service in Qatar. “We’re fortunate enough to live in a country with the capacity to preserve living standards … so the material impact of the blockade was never a huge concern,” Naimi said.